Begin your new life together surrounded by the most magnificent reef environment imaginable – a superb, natural setting just perfect for your wedding.  Heron Island Resort is located on a true coral cay in the heart of the Great Barrier Reef. Framed by sugar white sands, crystal clear waters and acres of brilliant coral, you and your guests will discover a myriad of beautifully coloured marine life that will take your breath away. The reef experience on Heron Island is exclusively for guests, a unique encounter few other resorts in the world can offer. Here, your wedding party can discover the wonders of nature in a casual and relaxed atmosphere. In one of our elegant venues, on an immaculate white sand beach or an ocean-view jetty, our wedding venues draw inspiration from our breathtaking surroundings. All wedding packages at Heron Island Resort can be customised to ensure that no detail is overlooked, from catering cuisine and venue décor to flower arrangements, photography, discounted guest room blocks and recreational activities for you and your guests. To learn more, please download our Wedding Guide. We recently travelled all the way from Scotland to exchange our vows on this beautiful island, it’s most definitely the most beautiful place I’ve ever seen in the world. Every aspect of planning our wedding with Jackie Rameka from Heron was simple and stress free. We chose to marry on North beach with it’s beautiful drift wood making a perfect backdrop for the ceremony. Later we had our meal on the pavilion which was made to feel very romantic with low lighting and lovely background music. Our evening finished in Baillie’s Bar being entertained by the lovely ‘Janice’ who was very accommodating and offered to play any requests all night. I can’t thank Jackie and her colleague Brie enough for all the organising and running around on the day, they were with us from before the ceremony, right through to the end of the evening… they must have been exhausted! Additionally, the bar staff in Baillie’s Bar (especially Rebecca) couldn’t have given us any more attention, everyone was simply fantastic in making our day just perfect. I couldn’t recommend Heron Island more for a small intimate wedding in the most beautiful place in the world. Watch the video of newlyweds Simone and Rhys. We recently were married on the beach at stunning Heron Island in front of a small group of family and friends. Our experience was fantastic, and to top off the location two turtles arrived mating on the beach just next to our ceremony! The food and staff were fantastic, and the diving was excellent. 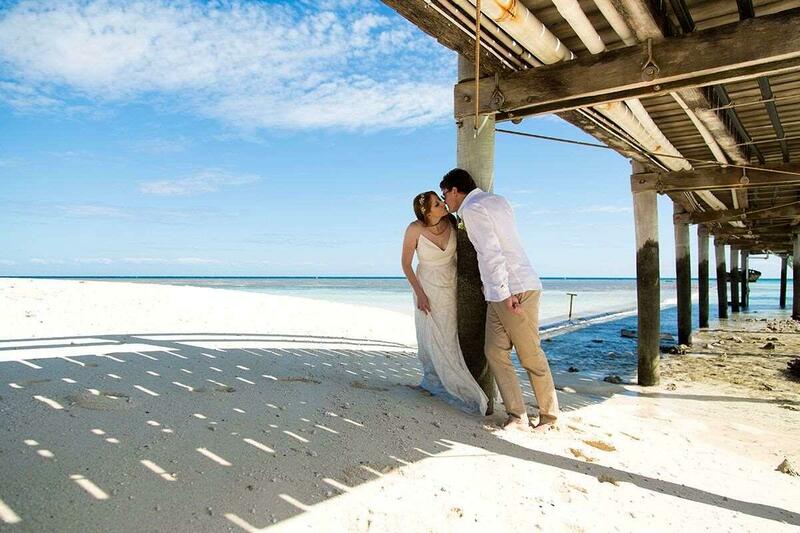 We would recommend Heron Island to any couples looking for an intimate wedding in a special place. Everything worked so well and we were overwhelmed by how beautiful it was. The ceremony was perfect, the reception dinner was excellent and we loved the cake! And the stay on the island in itself was one of the best holidays we have had. The only issue was that it was way too short! We definitely want to return someday to renew our vows! … the Heron Island team made the entire thing so easy to organise (even all the way from Sydney). … Abi and her team had thought of everything and were so excellent at resolving anything that came up. If you are thinking of getting married somewhere remote – we would highly recommend considering Heron Island as your wedding destination.